Dr. Orris earned his medical degree from the Medical College of Georgia in Augusta. He completed his post-graduate training in Emergency Medicine at Bowman Gray School of Medicine at Wake Forest University in Winston-Salem, North Carolina. He is honored to serve as the Medical Director for the Forsyth County Fire Department, the Forsyth County 911 Service, and Atlanta Training Center. He is an Assistant Clinical Professor in the Department of Emergency Medicine at the Medical College of Georgia. 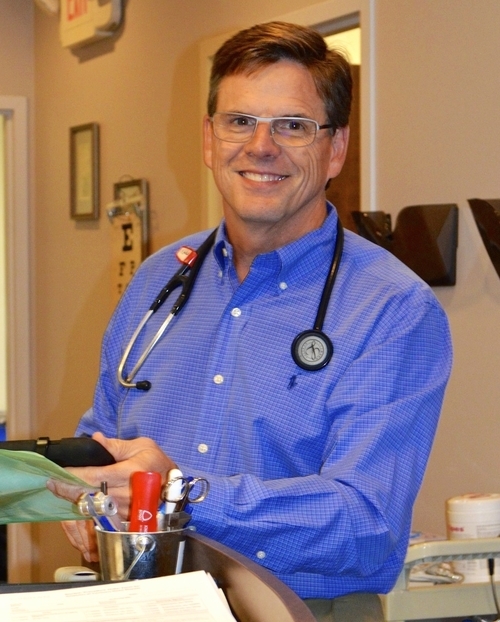 As a native of Georgia, Dr. Orris has spent his entire healthcare career caring for patients in the communities of metro Atlanta and eastern Georgia. Dr. Orris sees patients age 10 and up.